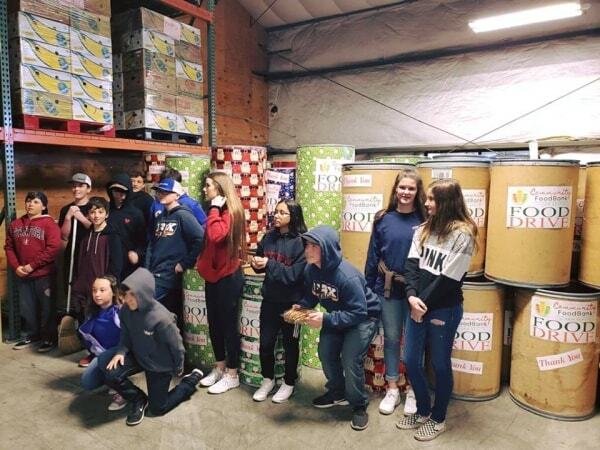 Members of the Santa Ana 4-H Club dedicated a Saturday morning recently to dressing up the scores of barrels Community FoodBank uses in its annual food and fund drive. Many of the barrels even got a splash of gift wrap! 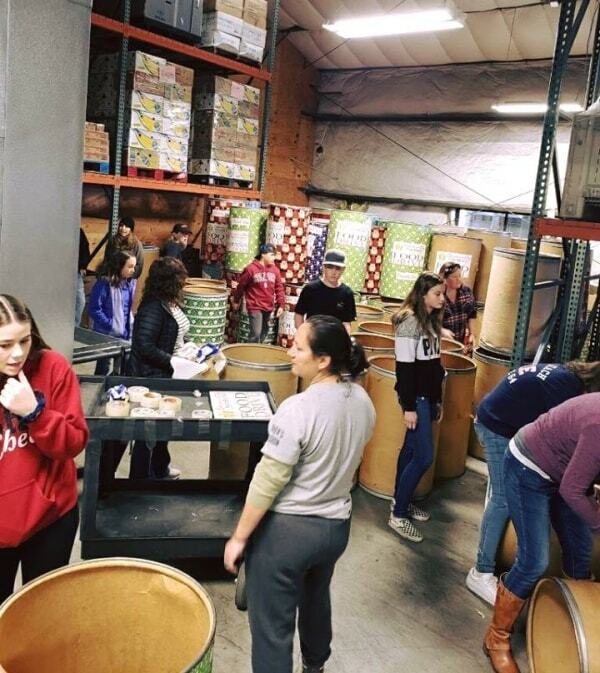 The kids may not all have known it at the time, but they’re learning a valuable lesson in community building.